Your project can come to a standstill if hauling and deliveries are running late. 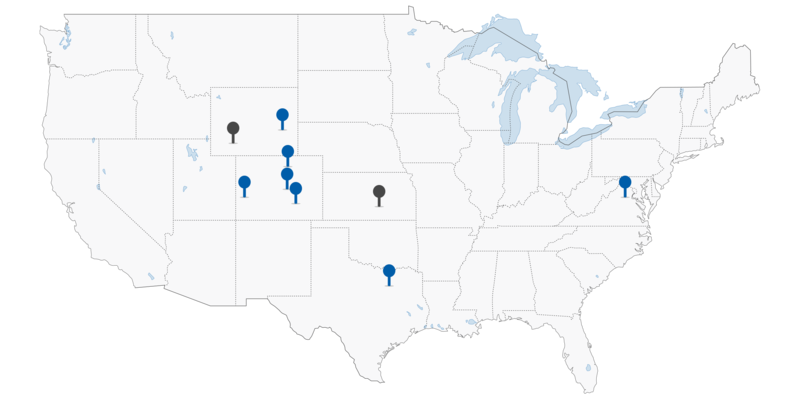 Kinetic Industry trucks are available 24/7 throughout northern Colorado and anywhere in the lower 48 states. 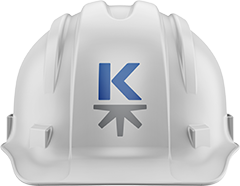 By ensuring materials and supplies arrive on time and in the correct quantities Kinetic will help keep your job running on time and under budget.